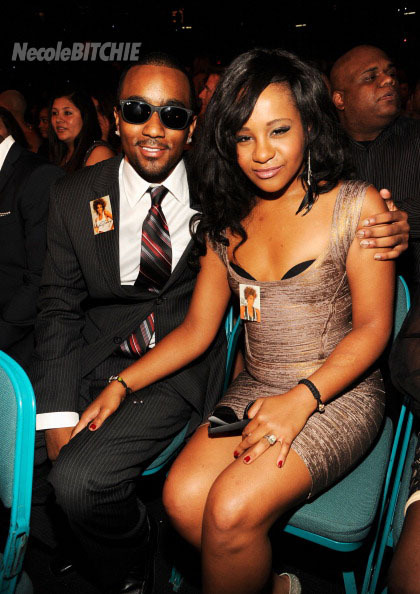 Bobbi Kristina was spotted at the 2012 Billboard Music Awards getting cozy with Nick Gordon( who is referred to as her ‘adopted brother’ by the Houston family) . 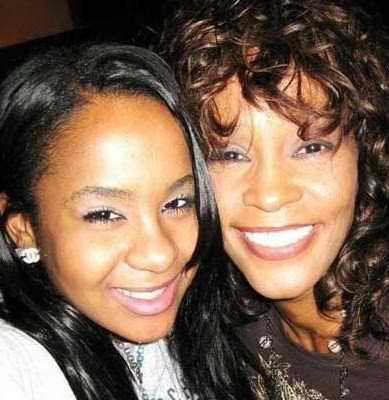 Earlier this year, Bobbi Kristina shut down rumors that she was engagement to her adopted brother. 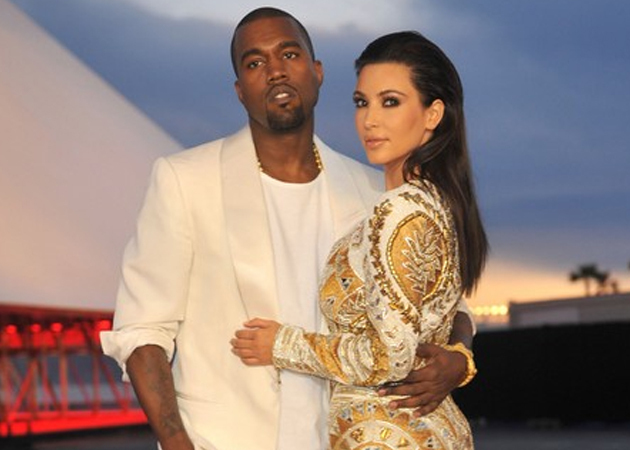 These rumors circulation after Bobbi Kris was spotted with a nice sized rock on her finger (pictured). According to a few reports, the ring is Whitney Houston’s wedding ring. 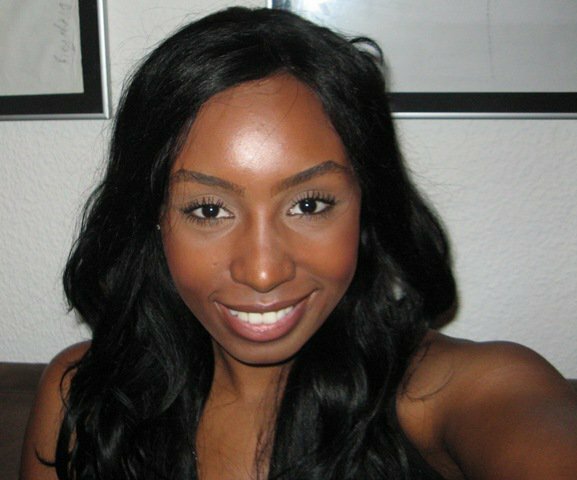 However, it does appear that Bobbi Kristina and Nick Gordon ARE indeed a couple. So what is worst? Accusations of being engaged to your adopted brother, or the fact that your actually dating your adopted brother. hmmm, I don’t know…..What’s your opinion?